OPPO Find X is the world’s first panoramic designed phone, embracing the beauty of nature into a leading technology product. OPPO Find X combines two seamless pieces of glass with the front screen featuring a gorgeous panoramic view. OPPO has always pursued perfection. 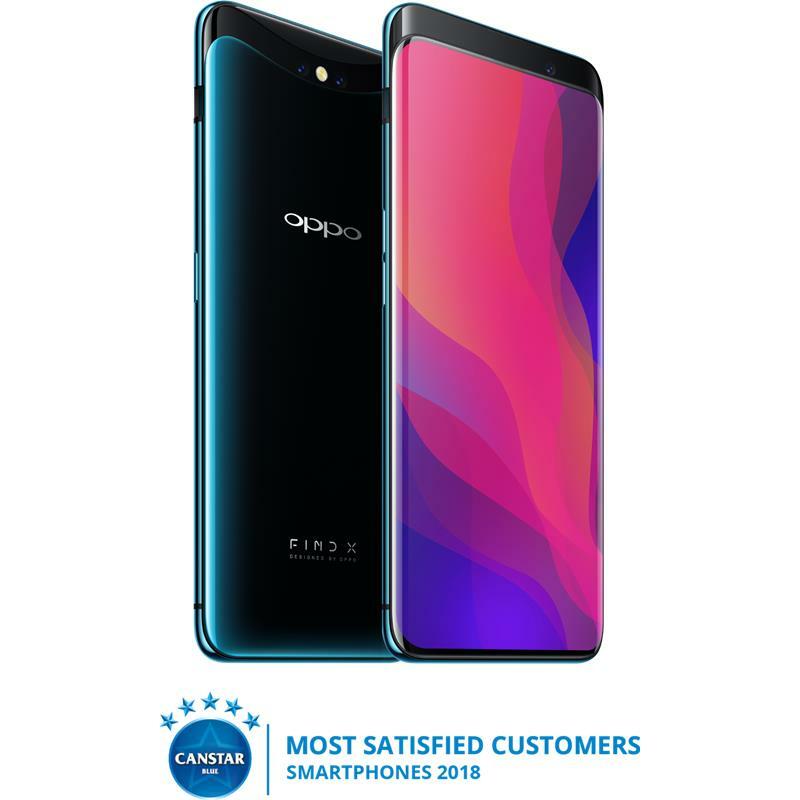 With no holes visible on the screen and the unified design, OPPO Find X offers exceptional smooth handling and exudes pure beauty. Any time or place, the OPPO Find X will be the center of attention. OPPO Find X has two innovative gradient colors – Bordeaux Red and Glacier Blue, which gleam like a precious gemstone. In order to create the flow like gradient effect, we used an innovative multifaceted color process, so that the phone will shine elegantly at different angles. 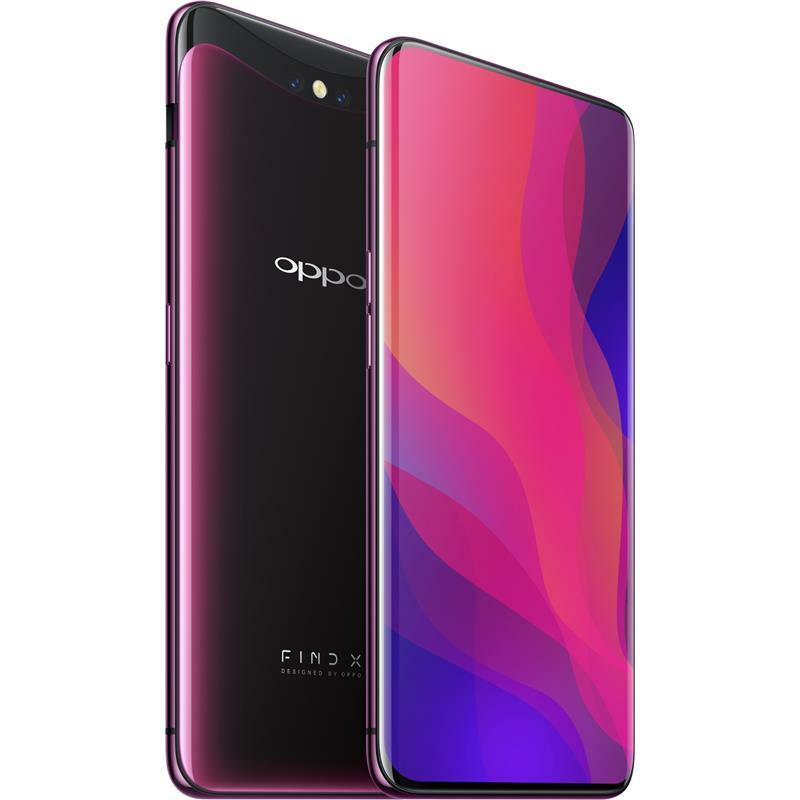 OPPO Find X is the first Android smartphone to feature 3D Structured Light Technology. Using 15,000 facial dot recognition and intelligent analysis, 3D Face Recognition is 20 times safer than fingerprint recognition for unlocking the phone. When taking a selfie with OPPO Find X, the AI-enhanced 3D Camera intelligently analyzes features such as face, nose, and eyes, etc. to naturally personalize your selfie. In addition, OPPO Find X is equipped with a 3D lighting technique for artistic portraits, so now the photo you take can convey a compelling story all on its own. OPPO Find X’s rear camera is equipped with a dual-lens module and OIS that can produce excellent depth-of-field effects. Also, with the all new AI Scene Recognition technology, OPPO Find X can identify 800 scenes to become your “photography technique consultant.” Now you can effortlessly shoot photos that tell great stories. Equipped with the Qualcomm Snapdragon 845 and 8 GB running memory, OPPO Find X offers extremely high performance. The huge storage memory of 128GB makes data processing more efficient while the game acceleration mode optimizes fast and smooth gaming. The onset of the new full screen era brings new visual experiences and reshapes the operating system. With this in mind, ColorOS 5.1 has been redesigned for the Panoramic Arc Screen to achieve a more user-friendly interface and interaction.